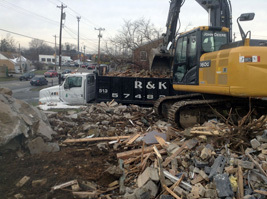 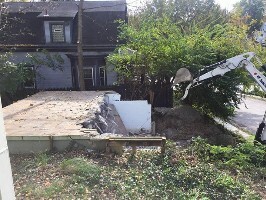 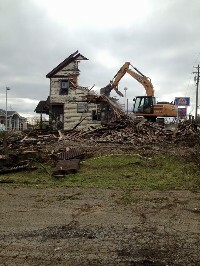 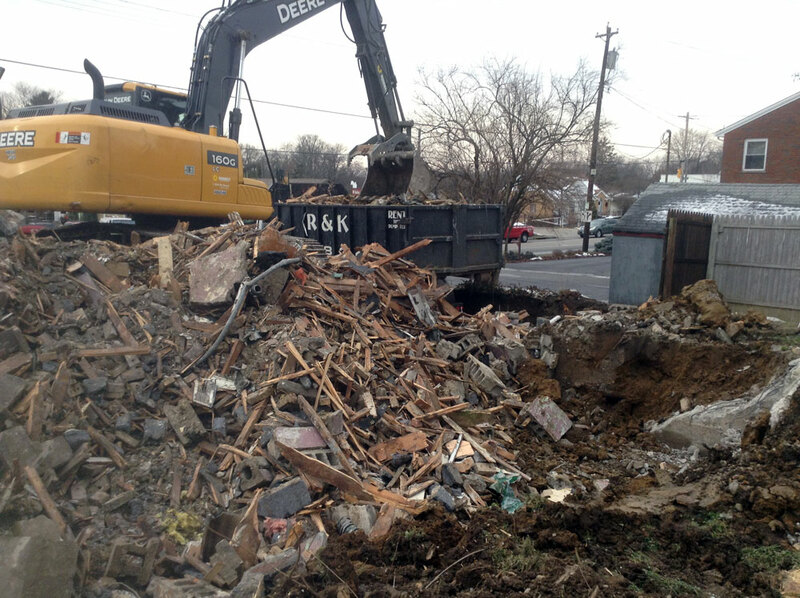 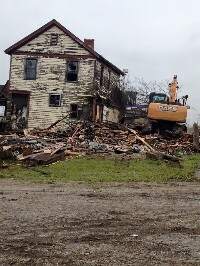 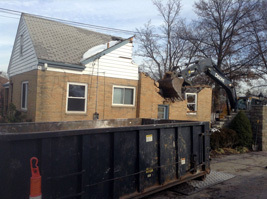 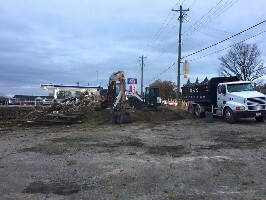 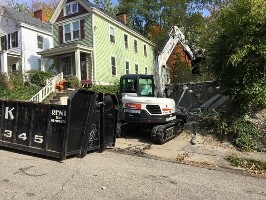 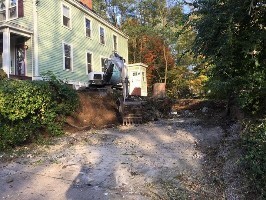 Need an expert in residential or commercial demolition? Look no further than Midwest Stone Scapes by R&K Developers our services include interior or exterior, partial, or total demolition. 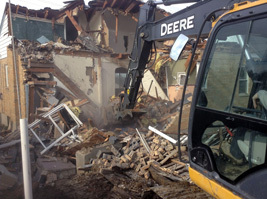 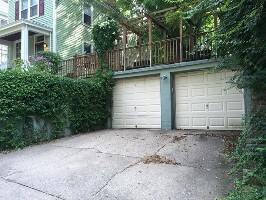 We can demolish a structure that is within inches or attached to a neighboring structure. Midwest Stone Scapes by R&Ks demolition experts can provide both hand or machine demolition depending upon your job requirements. 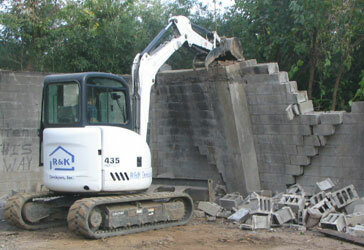 Removal of debris is made easy with our roll off containers Need site clearing and excavation after the project? 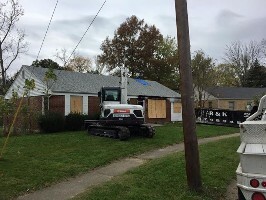 We can do this too. Midwest Stone Scapes by R&K Developers now offers a roll off dumpster service providing you with 10,20 or 25 yard containers for all your waste needs. 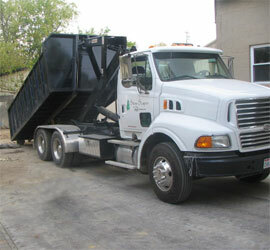 Midwest Stone Scapes by R&K is now going green! 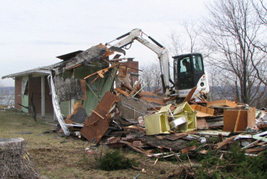 Some may call it demolition, but we like to think of it as recycling. We strive to recycle valuable natural resources from all of our demolition jobs, including large quantities of metal, old timber framing and concrete.